Despite the promises of towing companies to arrive earlier, there are times that they cannot be on time. 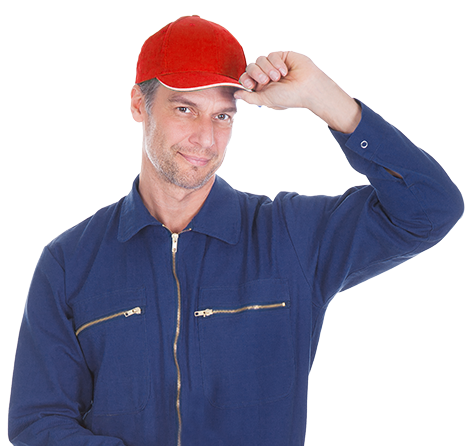 Several factors may affect the delivery of their services, but while waiting for them to come, vehicle drivers or customers have to be cautious. Safety measures should be done while waiting for the towing technician to come. The vehicles that pass by the road can impose dangers, especially if you are stranded at night and there is not enough lights. Thus, drivers have to remember these safety tips while waiting for the towing truck to arrive. When you are stuck in a highway where there are lots of vehicles passing by, make sure to turn your hazard lights on so that drivers know that you are parking. It is also a way of telling incoming drivers that you are temporarily parked and you will eventually move once help comes along. 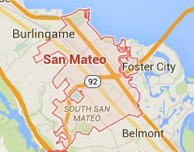 Move your vehicle to a safer place. 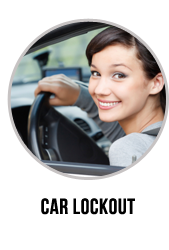 Depending on the situation, make sure to move your vehicle in a safer place. Do not attempt to push it towards the corner of a street if there is a heavy traffic. Take your time to check if it is safe to pull over. Avoid parking on dangerous places. When you are parking and waiting for the towing service, make sure to avoid parking in uphill areas, blind corners and other places where it can be difficult for other drivers to notice you. Other than the hazard lights, you can place cones or flares a few meters away from your vehicle. Gather all the personal belongings inside the car. If your car needs to be towed, do not forget to gather all the personal belongings inside it including the essential documents like car insurance, license and registration. 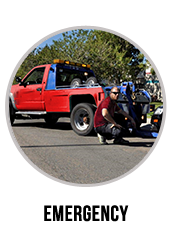 While you wait for the towing technician to arrive, make sure that the necessary papers are prepared and your car can be safely towed anytime. While you are waiting for help to arrive, keep an eye on the coming vehicles and possible dangers. Also, be cautious on the people who try to offer you help. Some of them may be criminals who want to extort money from you. Although there are still good Samaritans who would like to provide assistance, patiently wait inside your vehicle for the towing provider you approach. Do not get out from your vehicle. If you are in a busy highway, only get out from your vehicle if it is safe to do so. But if you are in a quiet place, do not go far from where you are. Stay inside the vehicle and wait for help to come. 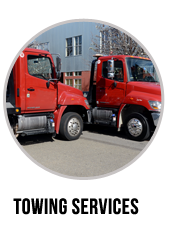 Make sure that you are dealing with the right towing company. 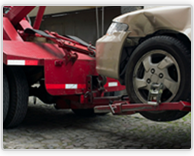 Some towing companies may try to offer their services even if you do not call them. 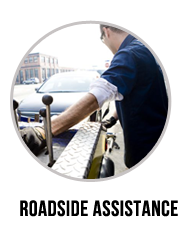 Make sure that you let your car towed to the right towing company that you approach.